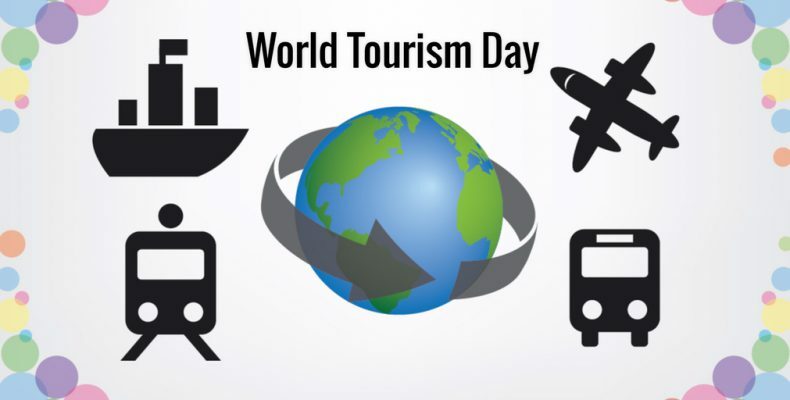 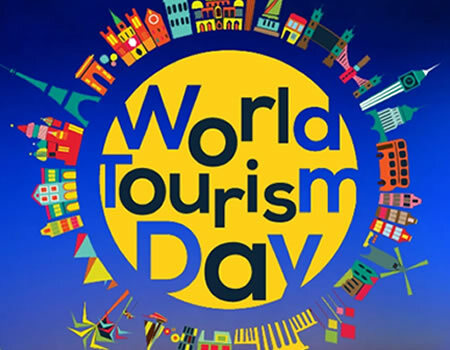 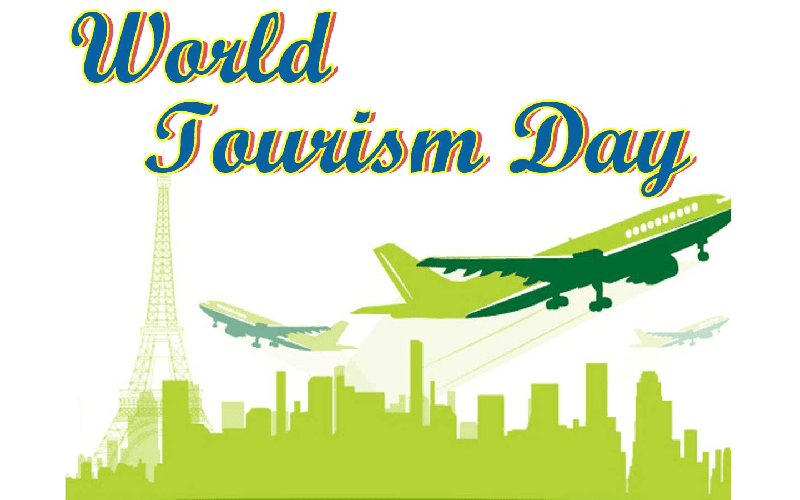 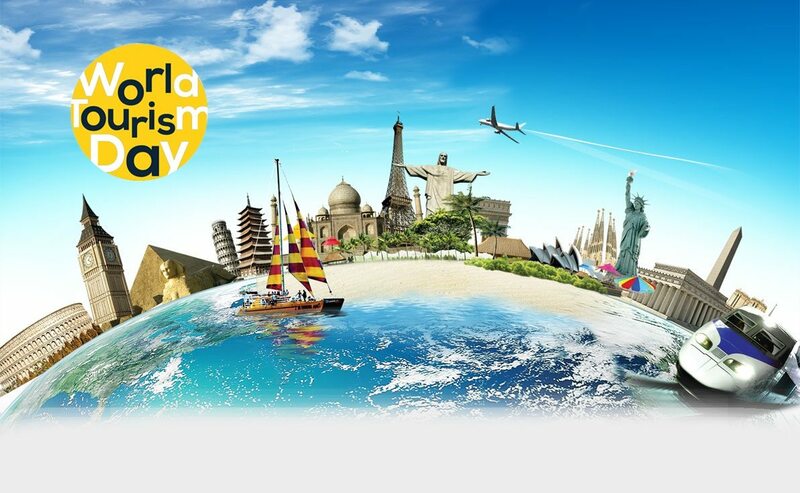 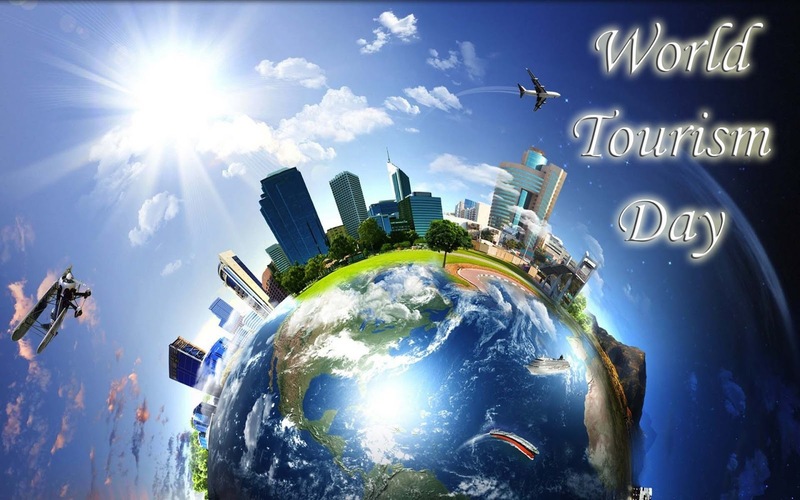 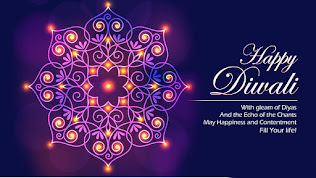 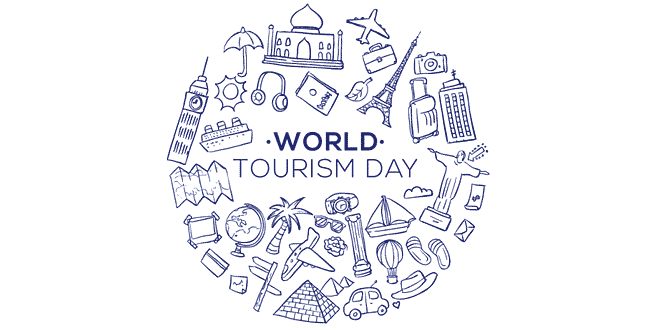 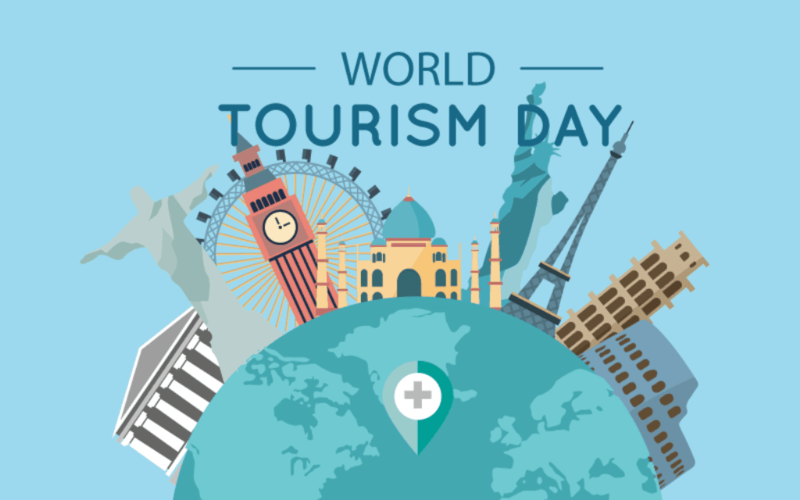 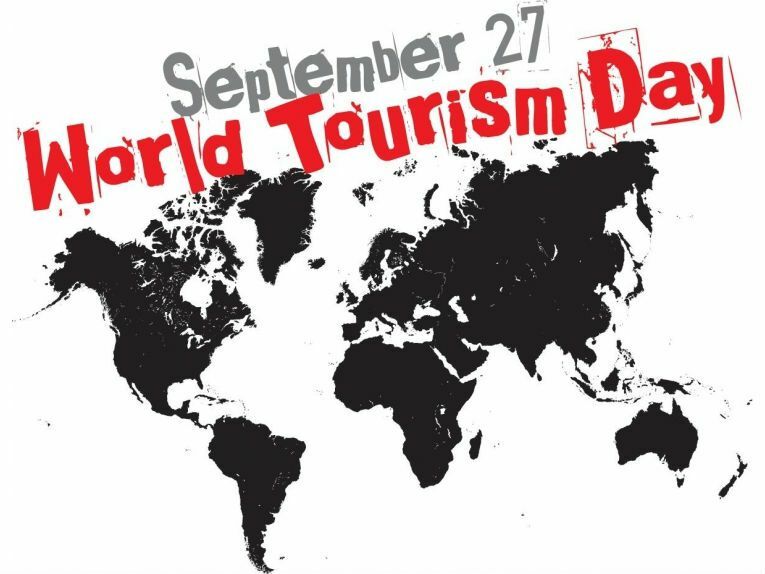 Since 1980, the United Nations World Tourism Organization (WTO) celebrates World Tourism Day as international observances on September 27 every year. 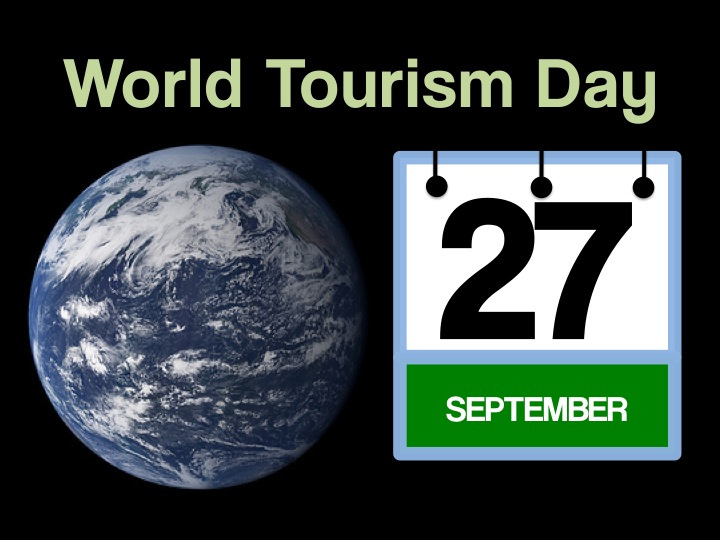 This date was chosen as on that day in 1970, the Statutes of the UNWTO were adopted. 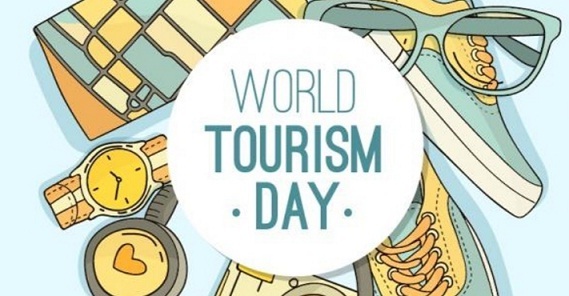 World Tourism Day celebration was decided to be held on September 27 2018 and the official theme of World Tourism Day 2018 is "TOURISM AND CULTURAL PROTECTION!" 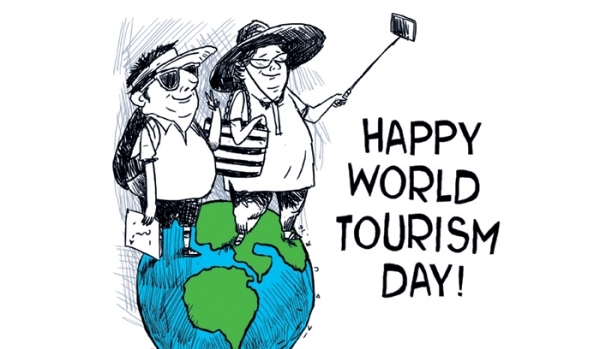 "Tourism and The Digital Transformation". 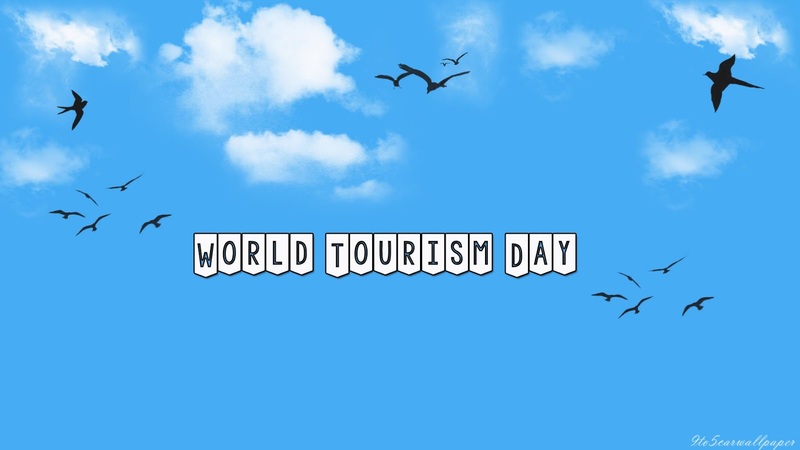 The slogan of previous year ( 2017) was "Sustainable Tourism".